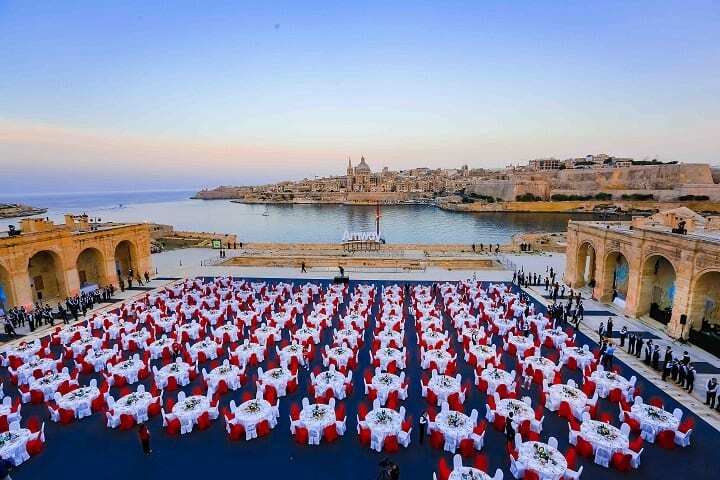 Preferred DMCs, the boutique consortium of selected Destination & Event Management Companies from around Europe specializing in bespoke high-end incentive travel and special interest groups, VIP travel, events, meetings and conferences, has another new member: it’s the prestigious Colours of Malta DMC, one of the main references for Malta, Gozo and Comino, since 1997 specializing exclusively in handling conference and incentive markets. The number of Preferred DMCs’ partners thus raises to 10, and the archipelago of Malta gets to be one of the represented destinations. «At Preferred DMCs we are very proud to welcome among our partners prestigious Colours of Malta», states Miek Egberts, CIS, CMP, CMM, Director of Preferred DMCs and owner of Inspire ME. «Malta lets people explore 7,000 years of history yet living passionately in the present, spanning the millennia with an astonishing array of things to discover. It’s one of the peaks of the European offer to the incentive market, and with Colours of Malta guests may get it at its very best». Davide Cachia, owner and Managing Director of Colours of Malta, comments: «This year 2018 we at Colours of Malta are proudly celebrating our 20th anniversary. It has been a long road and many successful events in which we have seen big changes in the MICE industry both on the positive and challenging sides too. On a very positive note we are proud to join the Preferred DMC’s network and look forward to this new adventure». The DMC partners of Preferred DMCs are fully professional, well-established, certified and/or accredited, well-known in the global MICE industry, and enthusiastic about being part of this very fine group of DMCs that delivers excellent business opportunities to its partners. To be noted that partnership is by invitation only. Partner members at Preferred DMCs are recognized for consistently delivering excellent destination and event management services, always doing it in an authentic and bespoke style, and within budget. They don’t offer nor accept second-best. The aim is to exceed expectations and go ‘above & beyond’ to create unique experiences for invitees and delegates, always.